With Robotiq, we were impressed in all these areas. Most recently, we've appreciated their efforts on the customer education front. 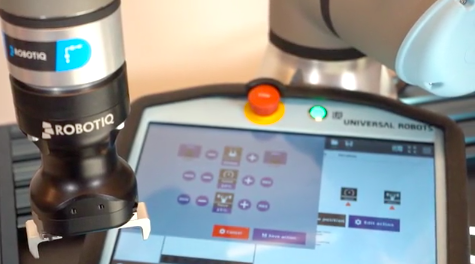 In these videos, Robotiq shares how to get started with their Gripper. It's well worth a few minutes to watch these, especially if you're considering acquiring one. These will show you how easy it can be to set the gripper up, then program it to your specifications. Another stamp in our passports as Suzanne Tracey (Business Development), Matt Howe (Robot Specialist), and I headed north to Canada for the Robotiq User Conference. 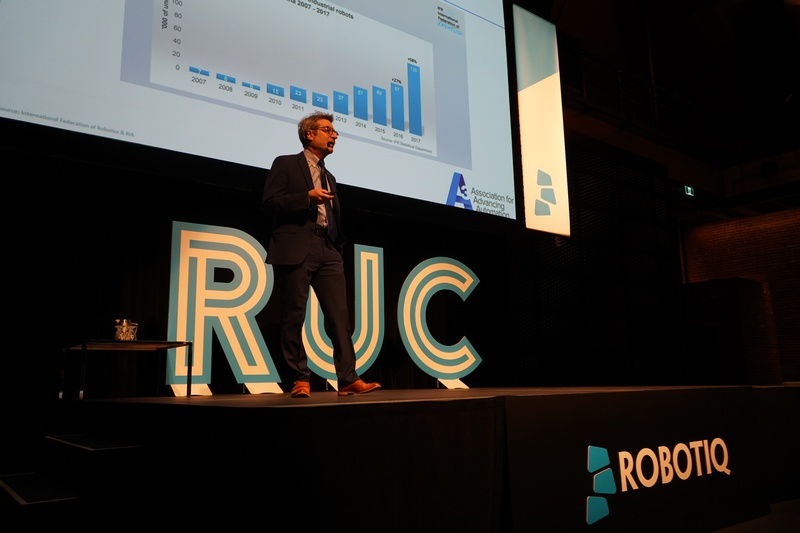 Robotiq gave us a memorable experience, filled with learning, testing, networking, and eating, with a look towards the future while we spent our days in the beautiful 1887 Voltigeurs de Québec Armoury! This post is brought to you by Marc Prosser at Robotiq. 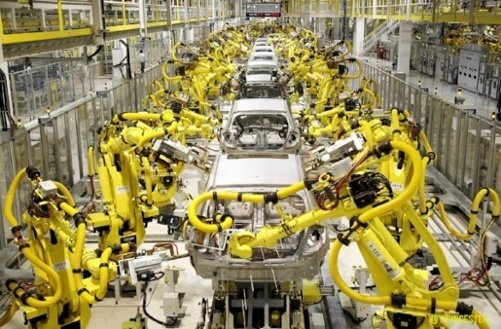 The future of collaborative robots is in their ‘hands’. Perhaps a poor play on words, but also an unavoidable fact. Grippers/robotic hands are almost invariably what cobots use to interact with their surroundings and perform tasks. This post is brought to you by Mariane Davids at Robotiq. 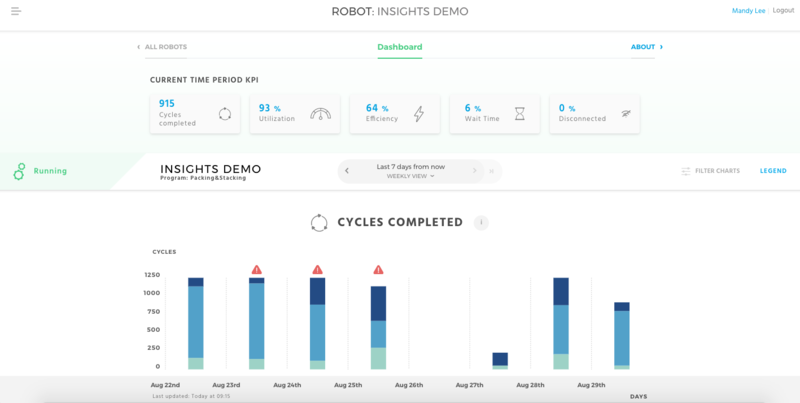 This post is brought to you by Amanda Lee at Robotiq. Finding people who possess both the skills and the interest needed to work in manufacturing is a major challenge. The good news is that many people who have either the skills or the interest can move into the sweet spot—they just need a nudge in the right direction. Here's how to achieve this in your manufacturing shop. This post is brought to you by Alex Owen-Hill at Robotiq. 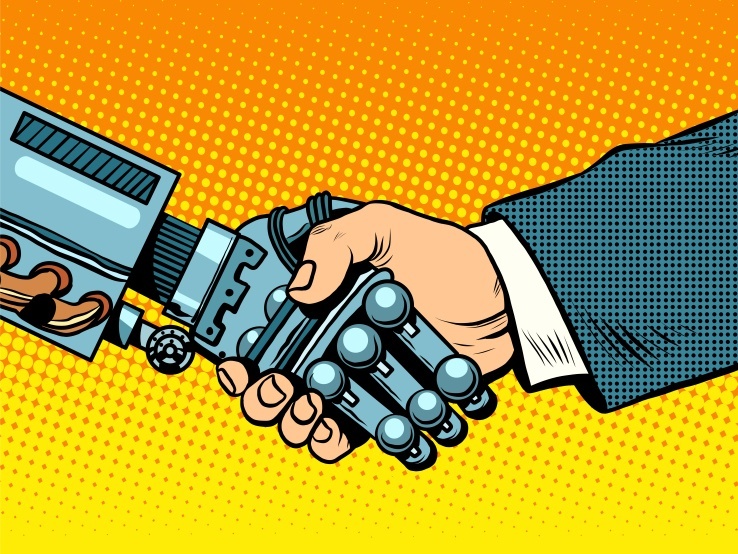 When you announce that your manufacturing plant will be switching to collaborative robotics, there’s bound to be some discord amongst your team. After all, they’ll be wondering how it affects their jobs, if they’ll be pushed out by robotics, or a myriad of other concerns. The Knotts Company is proud to announce our their new partnership with Robotiq, effective June 2017. 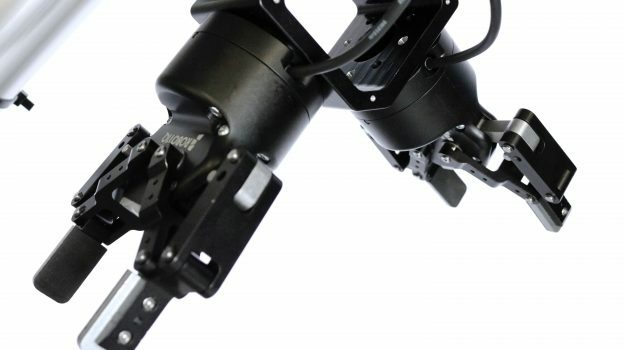 Robotiq is a manufacturer of 2-Finger Adaptive Grippers, 3-Finger Grippers, Wrist Camera Vision Systems as well as Force Torque Sensors. 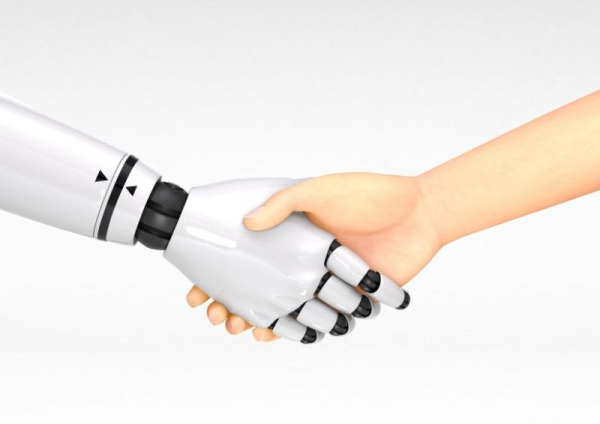 We are thrilled to be adding Robotiq to the diverse line of products that we carry. We look forward to working with them as well as showing our customers how their products can help their business thrive.